Delhi stands out as a place with a really high history and a culture that is hard to find somewhere else. 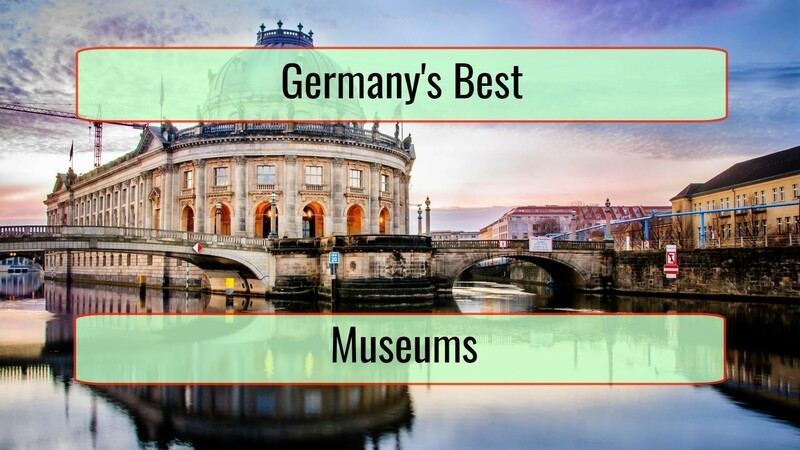 The historical monuments are stunning and this makes it a really popular destination for connoisseurs and tourists. The monuments present in the city highlight its history and past. 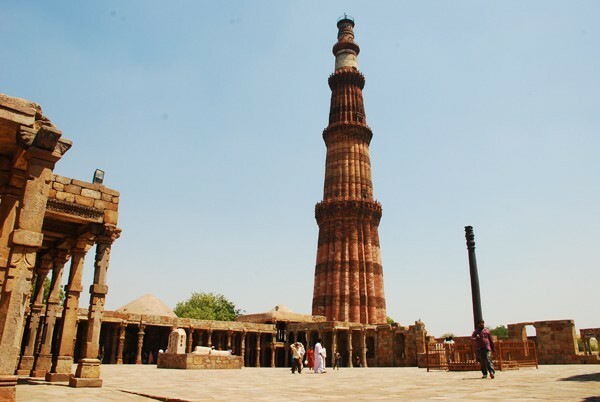 We can say that Delhi is one of the few historic lands in the world with a diversified culture. Tourists can actually see effects of past civilizations. All people living in the city are proud of the heritage that is present and welcome tourists from all around the world. Delhi’s heritage is rich and will be instantly visible in the temples and Mughal forts representing Indian architecture. 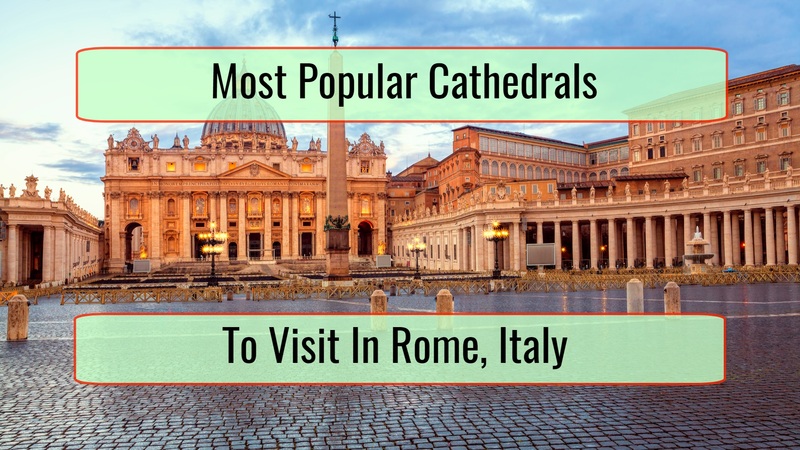 There are buildings that showcase a European style, public buildings and churches you can visit. It is quite complicated to make a list of the historical monuments to consider visiting in Delhi but we did do our best and came forth with some options that are really interesting. 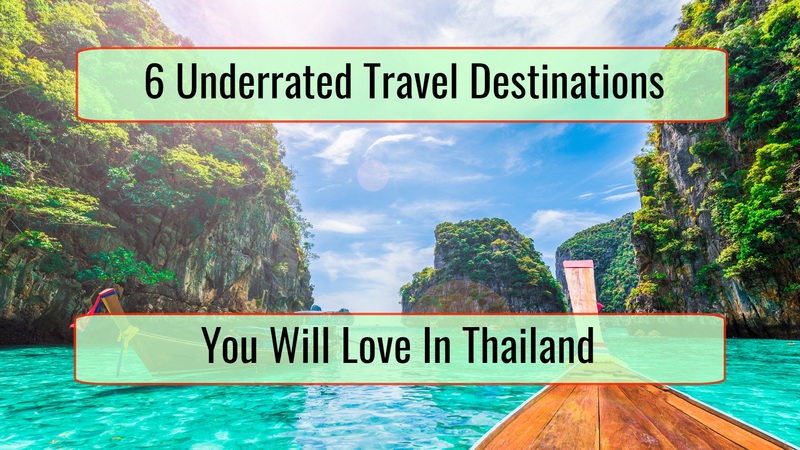 Think about visiting them and you will love what they offer. This is a huge part of the tourism that Delhi offers to travelers from all around the world. The architecture of the temple is immaculate and depicts the incredible Indian culture that stands out as a heritage. There are over 20,000 statues that can be seen, exquisite pillars that are made of stone and floral motifs. 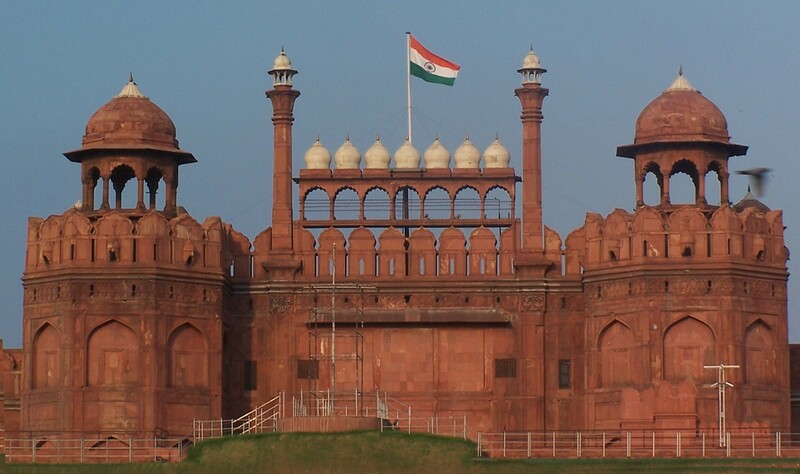 The Red Fort, commonly referred to as Lal Ouila, is among the really important monuments in the country of India. It is located right on the Yamuna river bank. The name comes from the fact that the structure is almost entirely made out of Red stone. This is a fort that was built by the same Mughal King that built the Taj Mahal, Shahjaban. The original name was Uru-Mu’Alla and he made the switch from the Agra capital to Delhi, with the Red Fort standing out as the capital. The tomb is a perfect experience that allows you to see Mughal architecture at its very best, together with Mughal Indian history. The tomb is actually preceded by another tomb that is with blue dome. This is a dome that was made with the use of Persian tiles. They were really popular as the Mughals reached India. This is a tall and highly attractive Delhi monument. You can see it from almost every single part of Delhi. We have to say that this is a monument that is simply stunning because of the huge size it has. Nobody really knows why it was created to be this big but it is assumed that it was in order to commemorate victories. The Mughals managed to create victory towers in order to celebrate and proclaim vicotries. 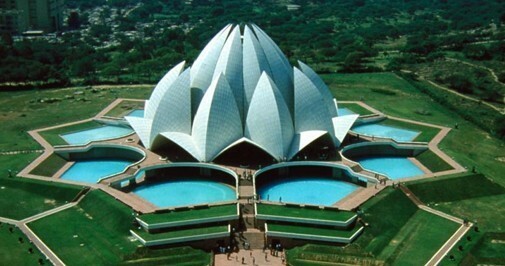 One of the really remarkable structures of a Bahai faith, the Lotus Temple is located in New Delhi, in Kalkaji. 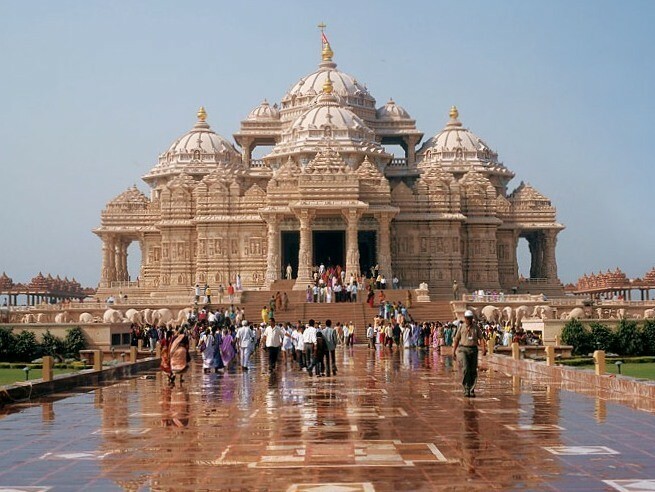 It is a temple that resembles a lotus flower, made out of cement, dolomite, sand and marble. 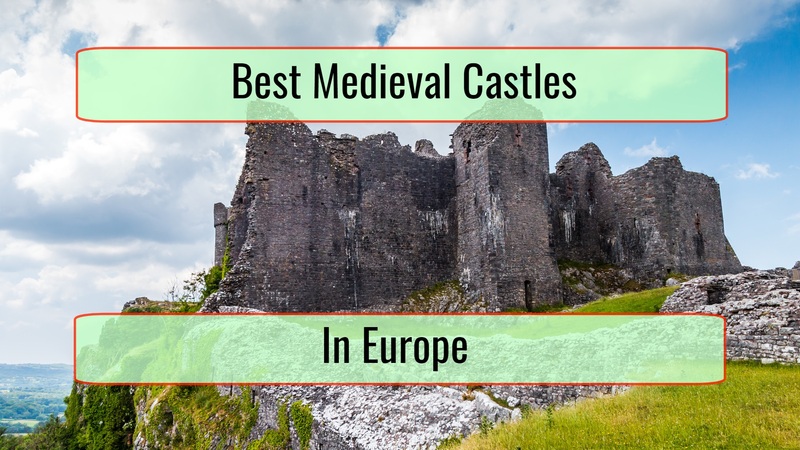 There are absolutely no visitor restrictions and anyone can visit it. This place is renowned as a great place to meditate, find wisdom and peace. It includes the Bahai temple. You should know that Lotus Temple is among the historical monuments that are the most visited in India. A simple visit will show you why.